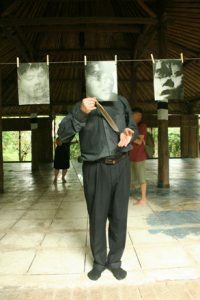 Boris Nieslony was co-founder of the „Künstlerhaus Hamburg“ , organizer of the performance space „Kleiner Ausstellungsraum“, co-founder of „Black Market International“. 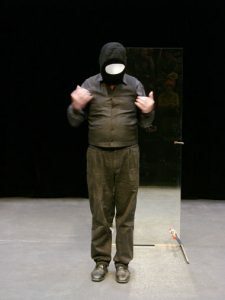 He is a founder of „Art Service Association“ (ASA-European) – a performance art network and he installed the „Permanent Performance Art Conference“ (15 conferences worldwide since 1995). In 2000, he established the E.P.I Zentrum (International Performance Institute), an institute to practice performance and theoritical research.